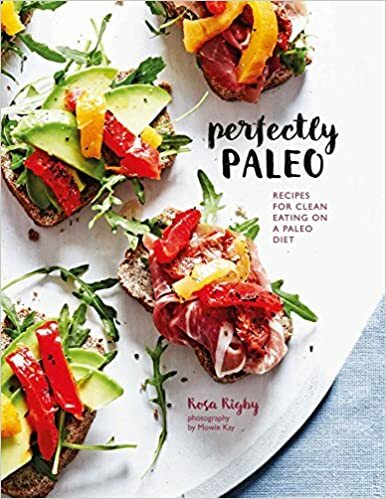 Reviews | Paleo. 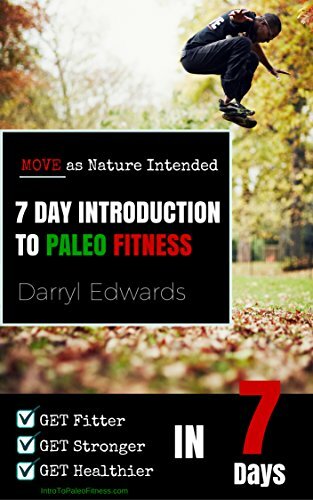 We check out some of the best Paleo/Primal lifestyle products. 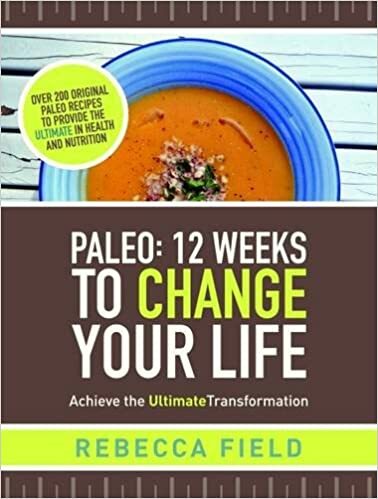 The second book by foodie and Paleo advocate, Rebecca Field. 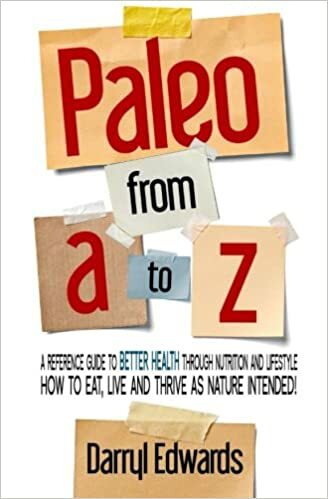 A follow up to her first book, 'Introduction to Paleo' - but does it hit the spot? Crobar vs Zoic vs Bodhi - Battle of the insect bars! There's some new paleo bars on the block using a common intriguing ingredient ... insect flour - high in protein and sustainable, it's very now. But which one would you buy again, if at all?! Let's find out ..
Paleo Pasta has arrived ... oh yes! Nomad Health is a UK start-up with an amazing array of paleo (and primal) pasta's using either grain-free or ancient grain ingredients. The big question is though, do they taste good? Ever tried the fermented drink, Kombucha, before? You may have heard about it in the press recently. It's lightly sparkling and tastes delicious. 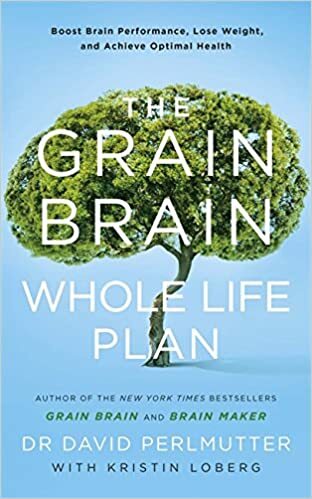 It's also full of probiotics, organic acids, enzymes, amino acids and anti-oxidants .... and it's really easy to brew your own. 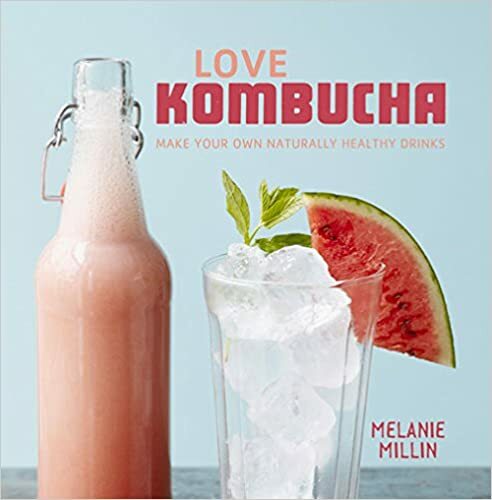 Melanie Millin from 'Love Kombucha' reveals all in her new book. Time to take a look at Fossil Fuel, producer of Paleo bars described as 'Primal Fuel for the modern Hunter-Gatherer' ... we've reviewed a lot here at Healthy Perpsective HQ, so do they measure up? There's some new flours on the block ... they're Paleo ... they're from a sustainable source and they're high in protein ... cricket flour! We check out the one from Mohagy here.